Leave the ambiance to the chefs with prix-fixe menus each week at Select Oyster Bar, Forage, Myers + Chang, and more. By Jacqueline Cain·	 1/11/2017, 2:26 p.m. This post has been fully updated with new deals at Forage, Mida, and more on January 8, 2018. Are you and your partner planning to cross off a number of restaurants to try from your lists this winter? Or, perhaps you’ve finally garnered the courage to meet up with your latest Tinder match. 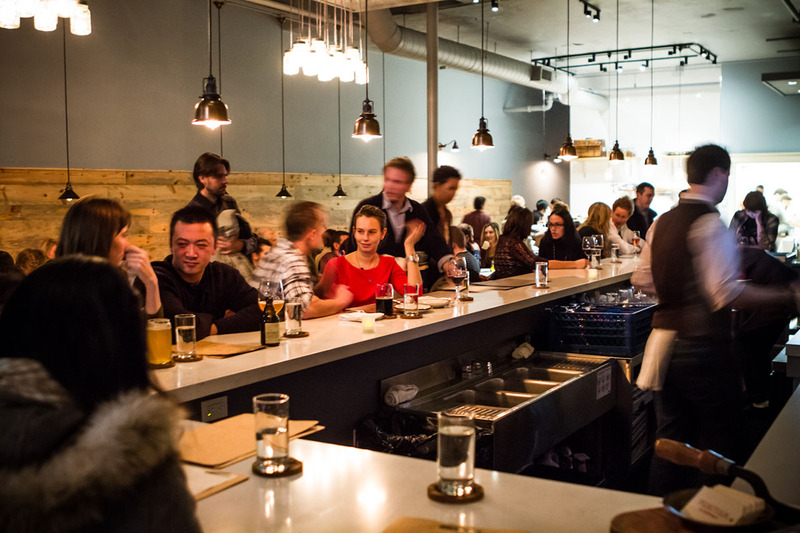 With curated menus priced right for a date, hotspots like La Brasa, SRV, Oak + Rowan, and more make it easy to reconnect, or get to know each other, over a relaxed meal any night of the week. Chef Eric Cooper offers four-course tasting menus for omnivores, vegetarians, and vegans every night of the week, but he also has additional deals on certain nights. 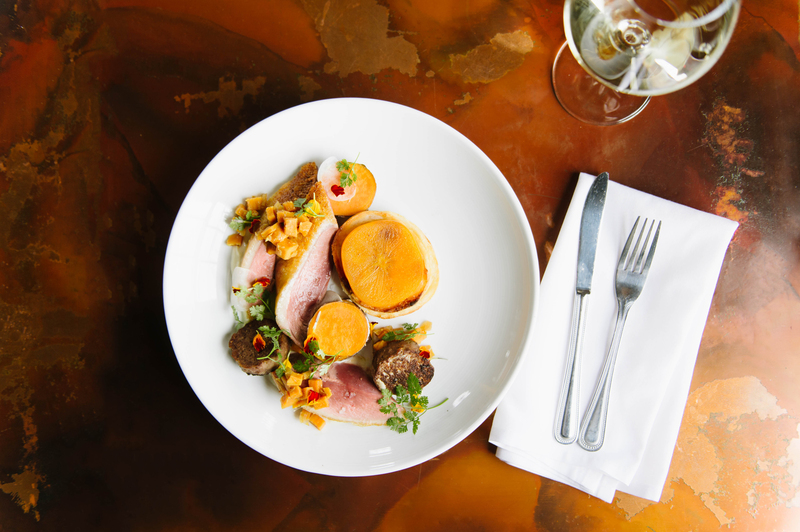 Along with the regular bistro menu, he offers a $39, three-course Sunday Supper. 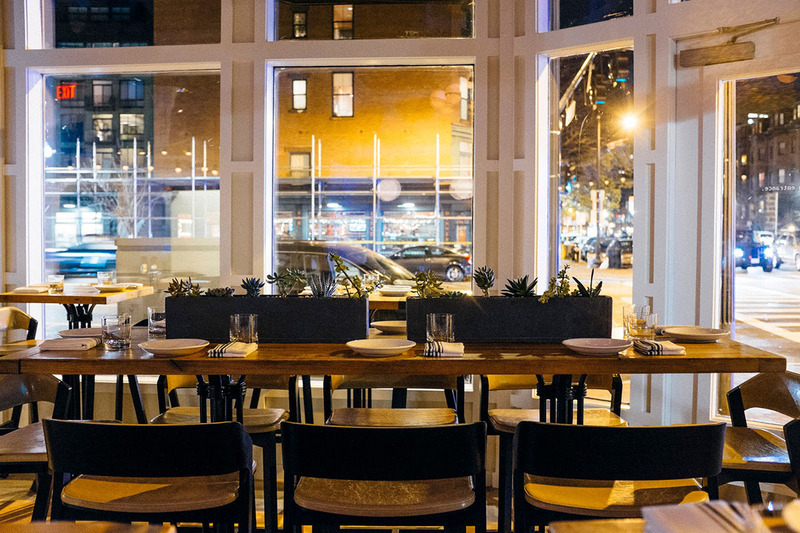 On Mondays, find a six-course vegetarian tasting menu for the price of four courses ($40). And every Tuesday, partners Stan Hilbert and Joe Choiniere pair a four-course menu with wines. 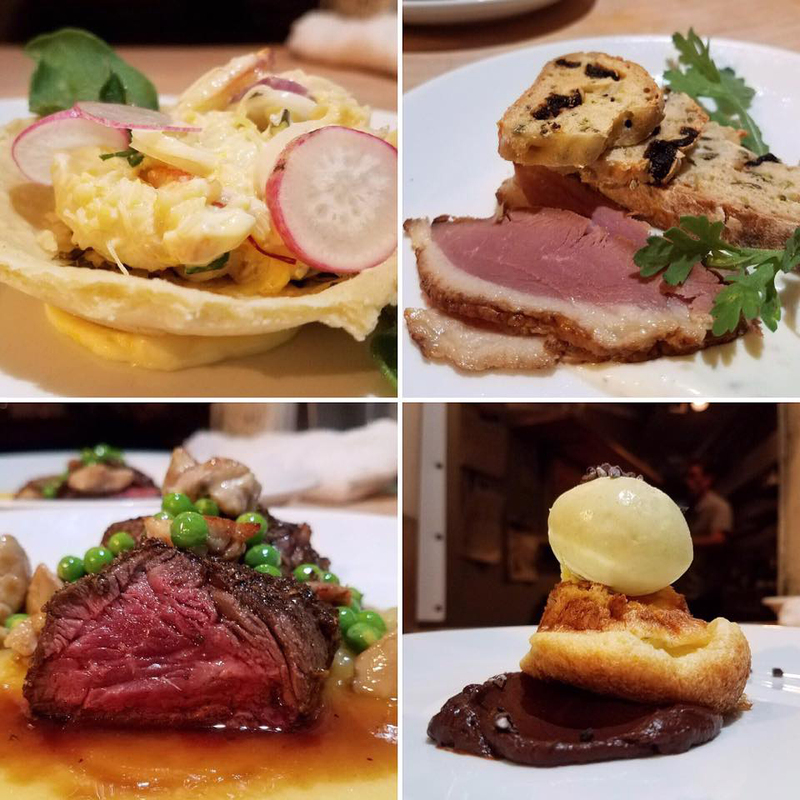 Coming up on January 23 is an Escoffier dinner in homage to the legendary French chef, a four-course mushroom dinner with Mycoterra Farm on February 20, and other themed events each week. $39-$69 per person, every Sunday-Tuesday, 5:30-10:30 p.m. (5-10 p.m. Sundays), 5 Craigie Circle, Cambridge, 617-576-5444, foragecambridge.com. Every night of the week, this is a prime date night destination for seafood lovers. The New England lobster feast for two comes with clam chowder, steamed lobster, mussels, steamers, corn on the cob, and new potatoes. 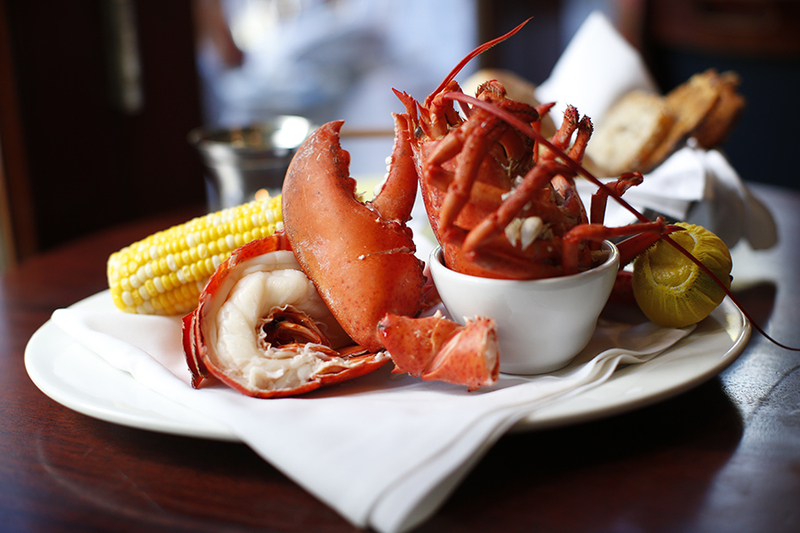 $89 for two, nightly, 761 Boylston St., Boston, 617-267-4000, atlanticfish.com. Dating a pasta lover? Take them here, where chef Douglass Williams shares bottomless bowls of his house-made pastas every Mangia Monday. Dive into dishes like spaghetti cacio e pepe with foie gras, rye cavatelli puttanesca with confit swordfish, and more. Keep an eye on social media during snow storms, too—the South End spot has occasionally offered the all-you-can-eat deal during inclement weather. And every night of the week, Williams has a della casa menu for the table, featuring the night’s favorites served family-style for $40 a person. 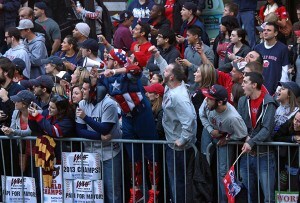 $35 per person, every Monday, 5-10 p.m., 782 Tremont St., Boston, 617-936-3490, midaboston.com. Chef Michael Serpa has the intimate option of a three-course menu—and $1 Island Creek oysters—during Bistro Mondays. 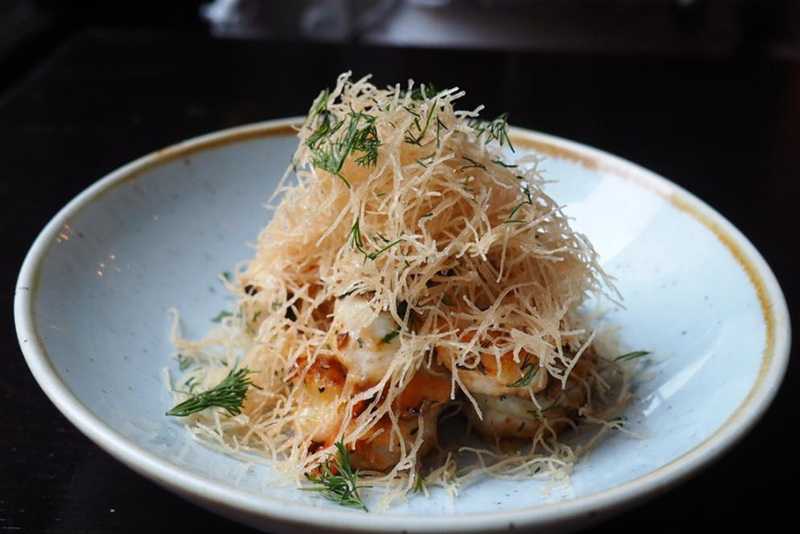 Start with a dozen Island Creeks, if you’d like, before a feast featuring dishes like Faroe Islands salmon tartare, seared dayboat scallops with cauliflower and a golden raising dressing, and more. We definitely recommend browsing the chef’s curated wine list, but he also hand-picks a few special deals each week, too. 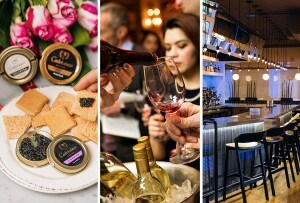 $33 per person + optional $1 oysters by the dozen, every Monday, 4:30 p.m.-close, 50 Gloucester St., Back Bay, Boston, 857-239-8064, selectboston.com. 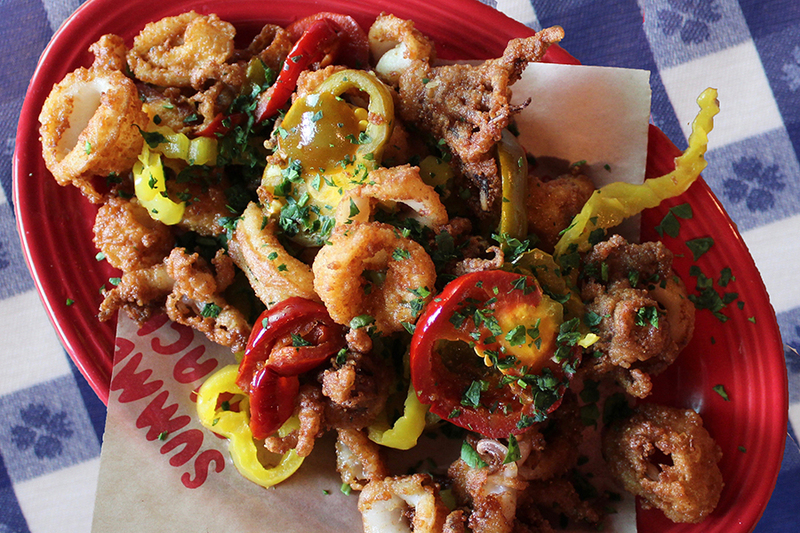 No need to wait until the summer for New England clam shack vibes. Chef Jasper White’s Summer Shack serves that kind of fare year-round in Boston and Cambridge, and both locations have a four-course menu priced for a couple every Monday night. 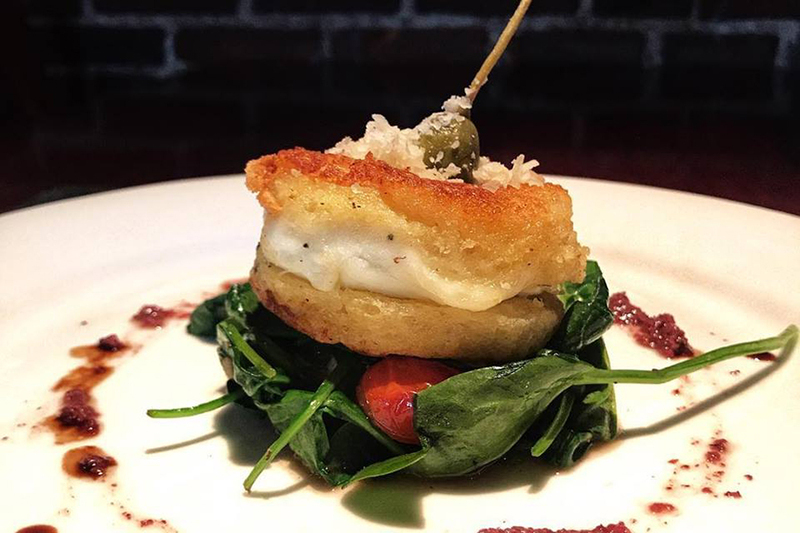 Share an app, like lobster potstickers, or Rhode Island-style calamari; then have your own soup or salad, and an entrée, such as pan-roasted haddock with mushroom-sherry butter and roasted potatoes, or beer-battered fish and chips. Finish up with warm apple crisp a la mode to share. $50 per couple, every Monday, 4-9 p.m., 10 Scotia St. / 50 Dalton St., Boston, 617-867-9955-5149; 149 Alewife Brook Parkway, Cambridge, 617-520-9500, summershackrestaurant.com. Chef de cuisine Brendan Pelley and restaurateur Michael Schlow make it easy to try their modern Greek cooking this winter. They’re bringing back a three-course menu every Monday and Tuesday night, affordably priced to share. 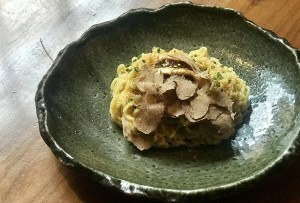 $50 for two, every Monday-Tuesday, 5 p.m.-close, 79 Park Plaza, Boston, 617-422-0008, dorettaboston.com. This South End spot’s legendary Cheap Date Night happens every Monday and Tuesday. Chef Karen Akunowicz creates a fun spread portioned and priced for a couple, with ever-changing themes like Netflix + Chill, the Pig Out Date, and A Long Walk and the Beach. It’s an opportunity to try a range of Asian-inspired dishes, like the kale caesar! salad, vegetable dumplings, green curry lobster, and more. Plus, there are dessert and wine specials. 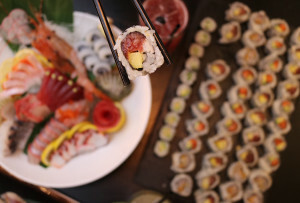 $45 for two, every Monday-Tuesday, 5-10 p.m., 1145 Washington St., South End, Boston 617 542 5200, myersandchang.com. Planning a Wednesdate? Chef Daniel Bojorquez saves some culinary inspiration for the middle of the week, creating a unique, family-style meal for two every Wednesday at his wood-fired restaurant in East Somerville. The spread includes four appetizers and a main course to share, and Bojorquez switches things up every week. The restaurant typically teases the menu on Instagram. 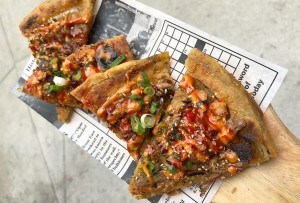 $45 for two, every Wednesday, 5-10 p.m., 124 Broadway, Somerville, 617-764-1412, labrasasomerville.com. 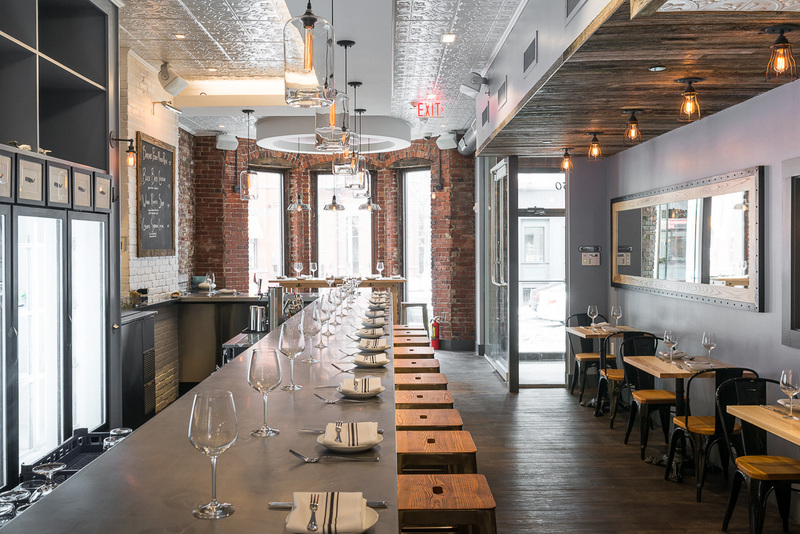 The year-old Boston restaurant from Nancy Batista-Caswell (of Newburyport’s Ceia and Brine) celebrates the season every day with prime steaks, local seafood and sustainable caviar, and handmade pasta and desserts. But executive chef Justin Shoults and pastry chef Brian Mercury also have a “Celebrations” tasting menu, showcasing a particular ingredient and the dishes they’re particularly excited about each week. $50 per person, every Thursday, 5:15 p.m.-midnight, 319A St., Fort Point, Boston, 857-284-7742 / 857-350-4099, oakandrowan.com. If your honey loves a well-executed prime rib dinner, make a Sunday night reservation at Will Gilson’s restaurant. The chef serves a 10-ounce portion with cheddar gougeres, a choice of salad, potatoes, and vegetables, and red wine jus or creamy horseradish, plus dessert. Also, there’s a new “three-day three-way” prix-fixe every Monday-Wednesday, with dishes like baked sole and shrimp with herb crumbs and roasted garlic among the three courses. $45 per person every Sunday, $39 per person every Monday-Wednesday, 5:30-9 p.m. (10 p.m. Tuesday-Wednesday), 1166 Cambridge St., Inman Square, Cambridge, 617-615-6195, puritancambridge.com. Escape a wintry Beacon Hill into this cozy respite of an Old World eatery. Every single night, chef-owner Scott Herritt offers a three-course version of his northern Italian menu—a primi, like creamy buffalo mozzarella carozza, or mussels piccata; and dolci, including the classic banana bread pudding, with a guest’s choice of pasta or heartier entrée. 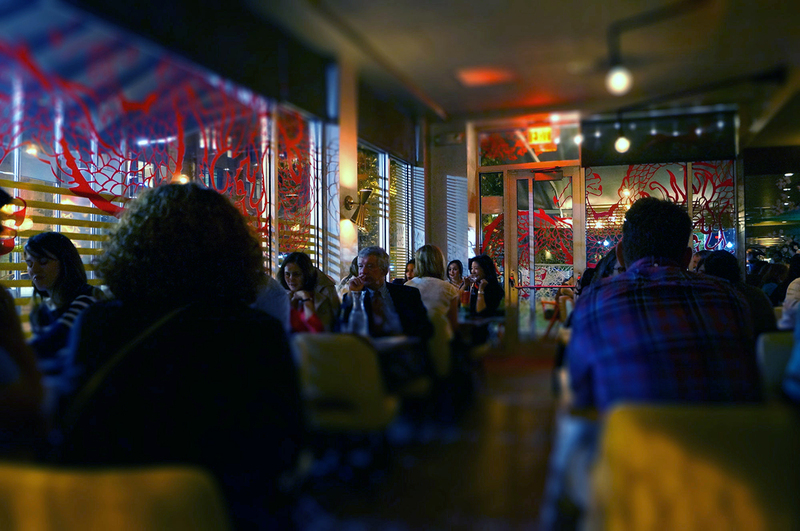 $35 / $40 per person, every night, 37 Bowdoin St., Beacon Hill, Boston, 617-227-3434, grottorestaurant.com. Take advantage of a chef-directed experience from James Beard award-nominated Kevin O’Donnell and Michael Lombardi. 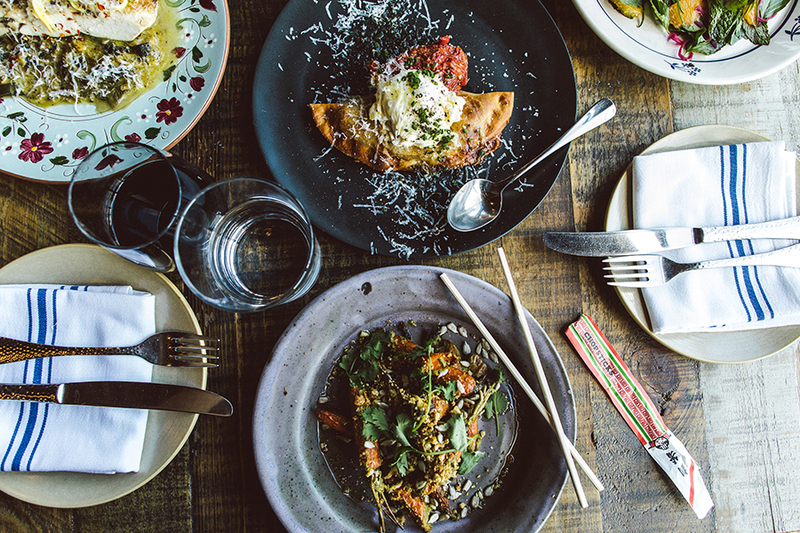 The co-chefs and owners orchestrate an Arsenale menu alongside regular dinner service every single night. 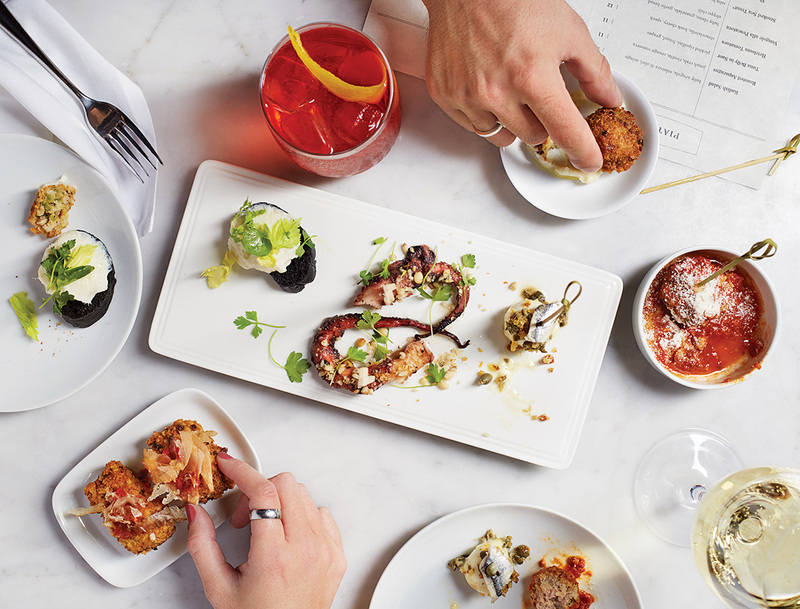 Portioned and coursed with the whole table in mind, it’s a great way to try a range dishes at the South End bacaro, while keeping your attention squarely on your partner, as critic Jolyon Helterman noted. 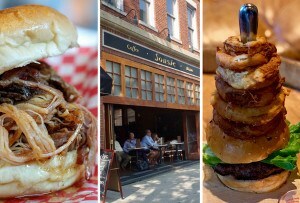 $45 per person, every night, 5-11 p.m., 569 Columbus Ave., South End, Boston, 617-536-9500, srvboston.com.